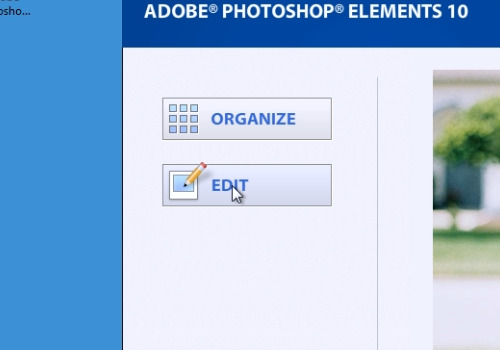 In this video tutorial we will show you how to add strokes in Photoshop Elements. Go to “File” menu, select “New” and choose the “Blank File” option from the submenu. 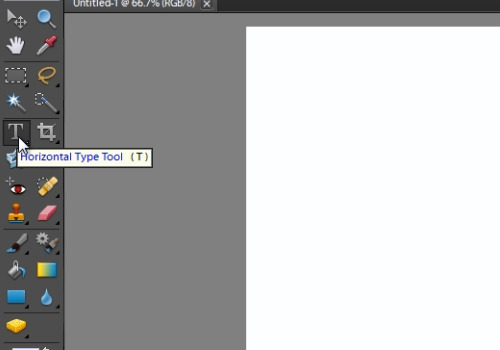 Then, choose the “Horizontal Type Tool” from the toolbar. Select the area on the sheet where you want to type and type the text. When it’s done, press the “Check” button. 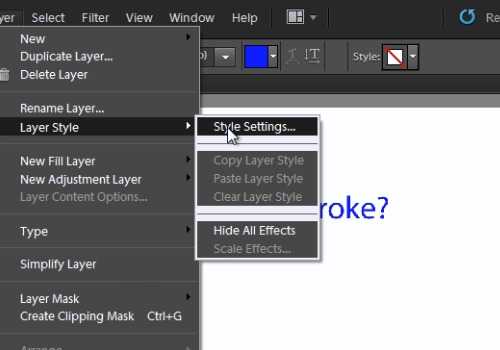 Then, go to the “Layer” menu, select the “Layer Style” option and choose the “Style Settings” option from the submenu. In the following window check the “Stroke” box. Then select the size and opacity for the stroke. Press “Ok”.